Article en étain fin massif véritable et alimentaire. D'autres modèles et dimensions disponibles en boutique. 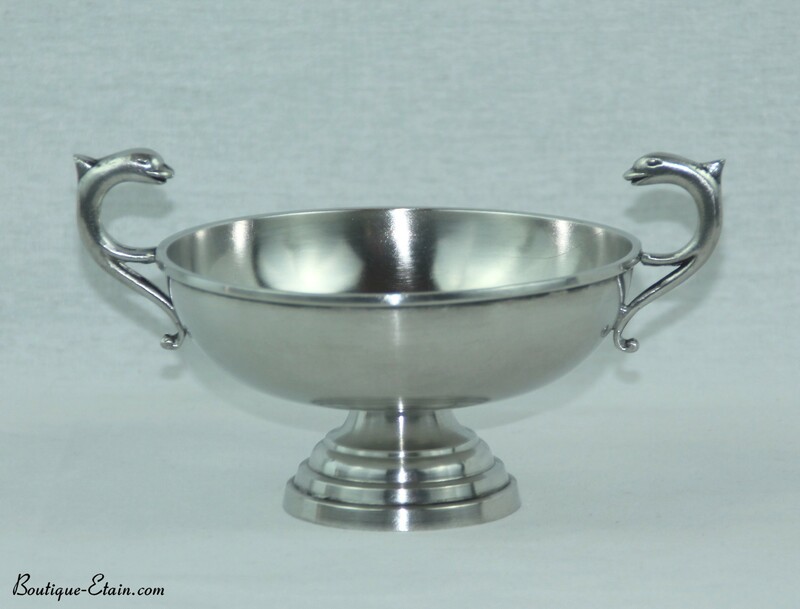 It is traditional to offer newlyweds a wedding cup, Burgundy or cut. This cut, in which they drink on the day of their wedding, will follow them throughout their lives. The steps or important dates can be immortalized on the cup by burning. 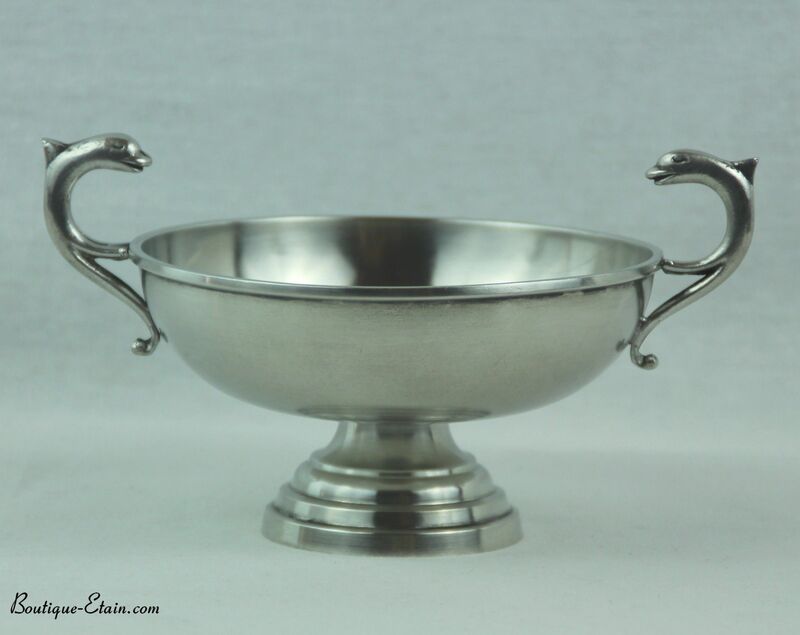 Article pewter real solid end and artisanal alimentaire fabrication. Other models and sizes available in store.